Hi, we are so overwhelmed and would appreciate advice. We are flying into Athens from the US on May 24 and out of Athens on June 3. Other than that, we have nothing planned as yet. We know we want to spend the majority of our time in Crete and some time in Santorini. We were leaning towards the Elounda area originally, but now are thinking Chania may be better for us. We are interested in beaches/sun/water, experiencing local culture and fun nightlife/atmosphere. We have inquired about Casa Delfino, but are willing to move a bit on the island (no more than two hotels if possible). Can we stay in one or two spots and still experience a lot? We'd like to visit Knossos Palace and are open to other historical sites if more practical. 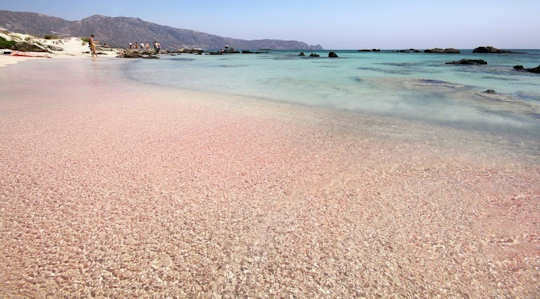 We have suggested 3 nights in Chania, 3 nights in Rethymnon and 3 nights in Santorini. This depends on your arrival time into Athens and whether you want to travel directly onwards to Crete, or rest a little. We suggest you fly within Greece as ferry travel will simply eat into your precious travel time. Except for the crossing from Crete to Santorini as it only takes 2 hours on the superfast cats. This is also an exceptional journey as you experience the majesty of the cliffs arriving into Santorini by sea. For this reason only it might be best to travel to Crete then Santorini, but it doesn’t really matter and you could do this whole itinerary backwards, it is your decision. Ferries from Santorini to Crete depart in the afternoon. There are many flights per day from Athens ATH to Chania CHQ with Olympic or Aegean Airlines, flight duration is 55 minutes. 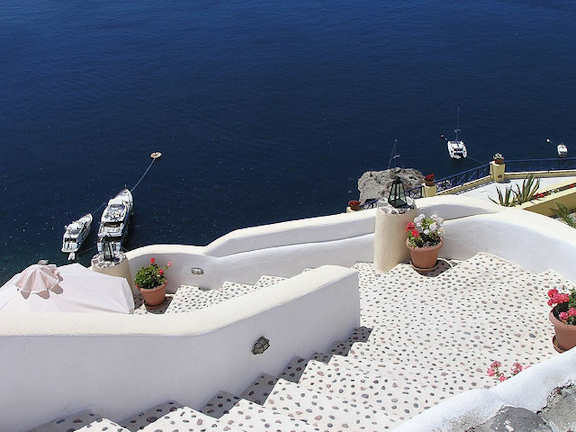 It could be slightly busier in Santorini in June than in May, so if you do not like crowds, visit Santorini first, as one of the most popular Greek islands it does get a bit overcrowded in summer. But June is still shoulder season so you should be ok. The busiest months are July and August. We generally suggest visitors to choose either the west or the east of the island to explore in this time-frame. So this itinerary focuses on the west and also includes the one most important historic site – Knossos Palace. We have suggested two different beach day trips; of course these are your decision, there are closer beaches to Chania which do not require a day trip, just a local bus. 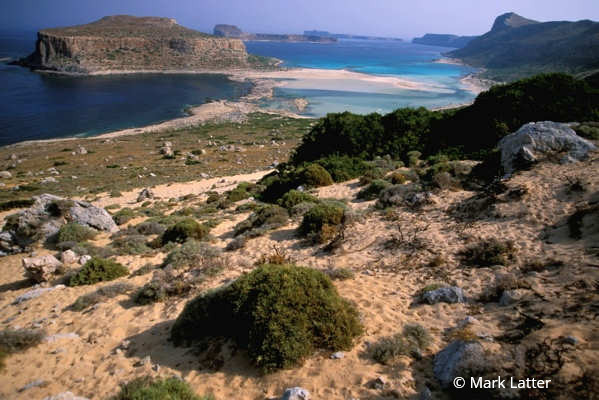 However both Balos Lagoon and Elafonisi are extraordinarily beautiful and the journey to each will give you a nice experience of the landscape of western Crete. 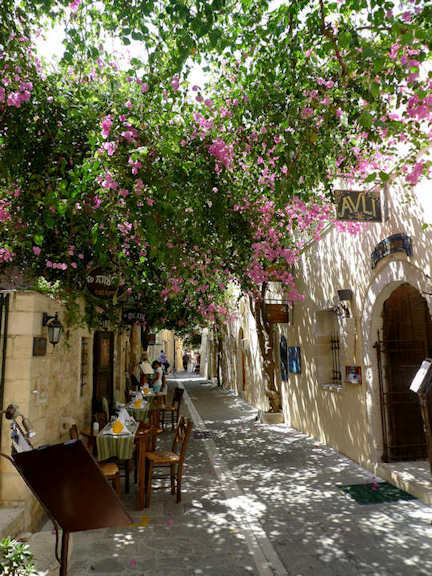 Explore Chania Old Town, shopping, restaurants, nightlife etc. 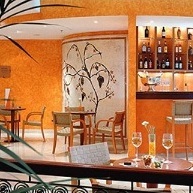 We have provided the information for a good airport hotel in Athens. Because you mentioned Casa Delfino, we have provided the information for that hotel and comparative hotels in each destination. These links will take you to comparison site Hotels Combined which allows you to choose similar yet cheaper hotels and guesthouses in each location, to suit your budget for your Greek Islands vacation. The Sofitel Athens Airport makes your island hopping easier - use Athens as a hub for flights in and out - visit Greek islands within hours. Especially good for those who have arrived on long-haul flights. Get on to your journey to the islands quickly the next morning. No need to tackle the traffic of the city. 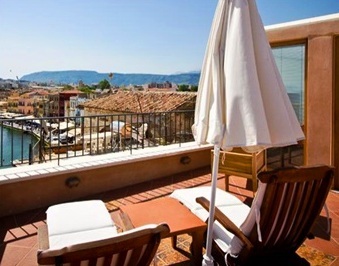 The Casa Delfino is situated in a beautifully restored mansion in the narrow laneways of the old zone of Chania, Crete. Just seconds away from the Venetian harbour, everything is at your doorstep. The luxurious Avli Lounge Apartments in the old town of Rethymnon will transport you to a world of characteristic charm. The Mystique Hotel is art in architecture with sweeping views. 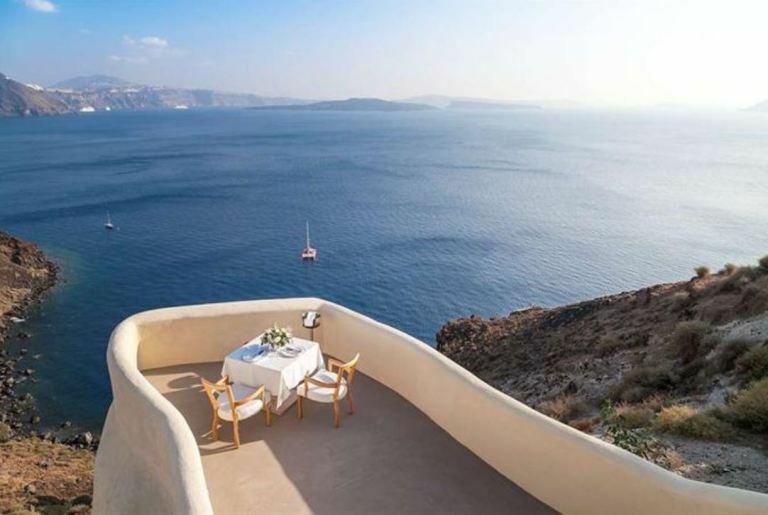 Experience an exquisite taste of this unique island at this one-of-a-kind boutique hotel overlooking the caldera of Santorini. Ferries depart from Crete to Santorini from Heraklion Port. The earliest departure is around 8.30am. Arrival is around 10.30am. These ferries are operated by Hellenic Seaways and Seajets, and the vessels are fast for the summer season. 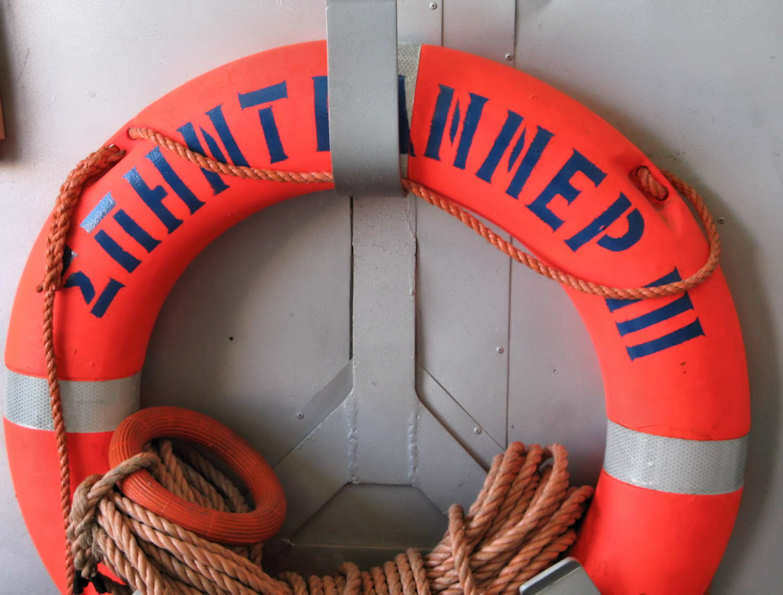 Allow plenty of time to get to the port to ensure you get your ferry. Book online or at Paleologos SA on 5/25th August St, Heraklion. 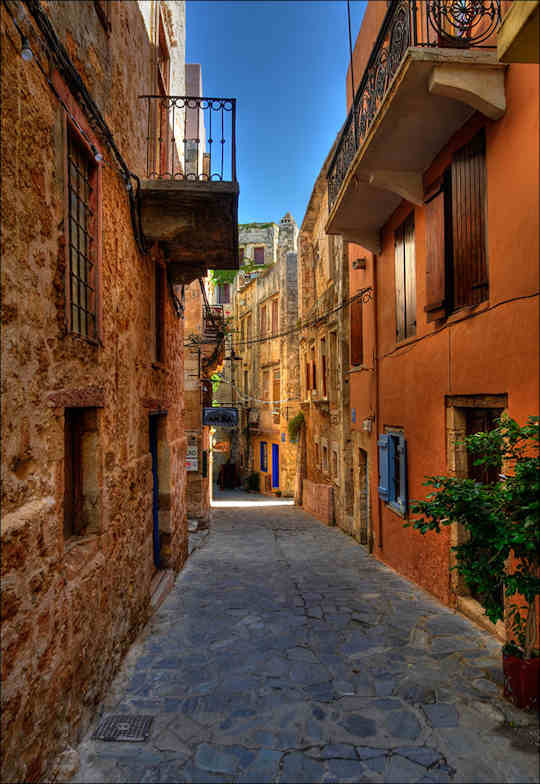 Chania Old Town - narrow laneways with such atmosphere! 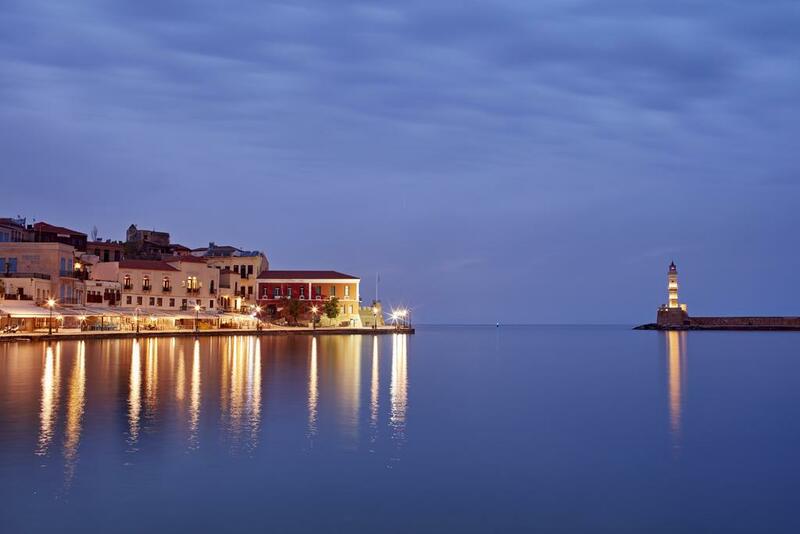 Chania harbour and Venetian lighthouse at dusk - just so romantic!